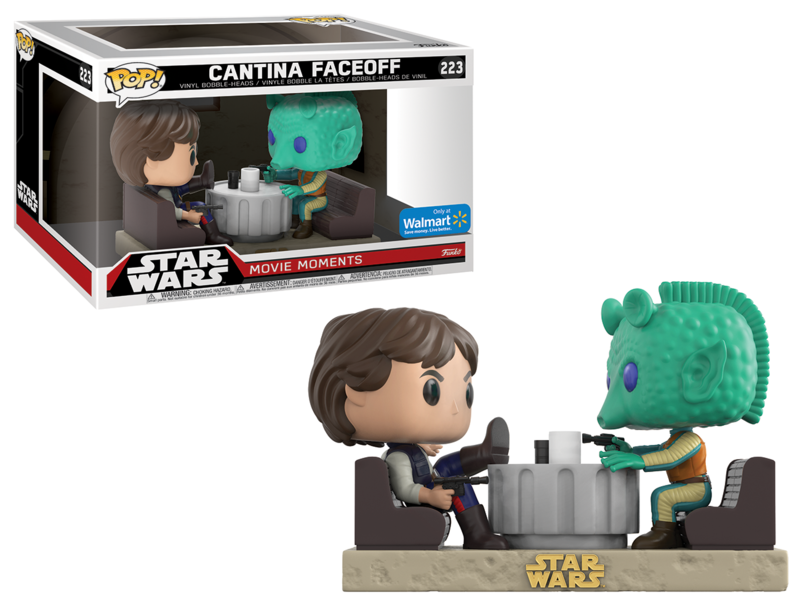 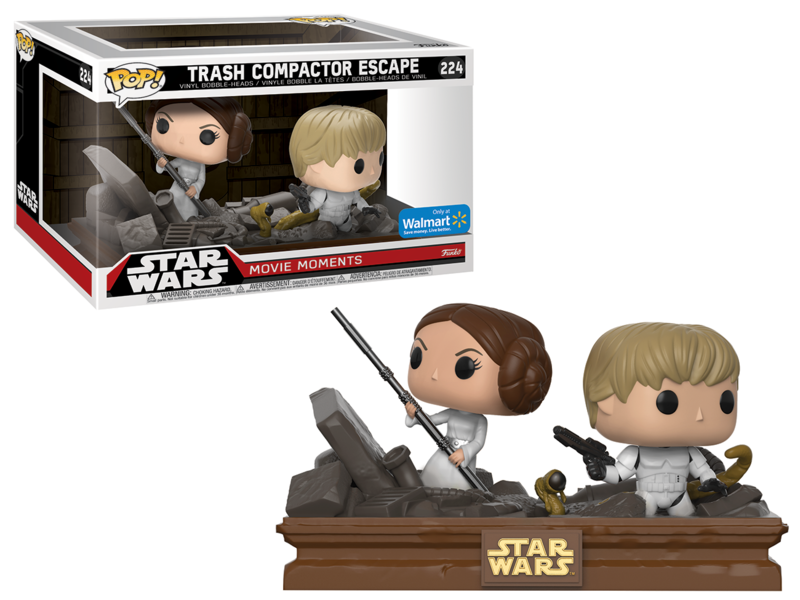 Arriving November 18th, 2017 you can find some of your favorite Star Wars movie moments as Pop! 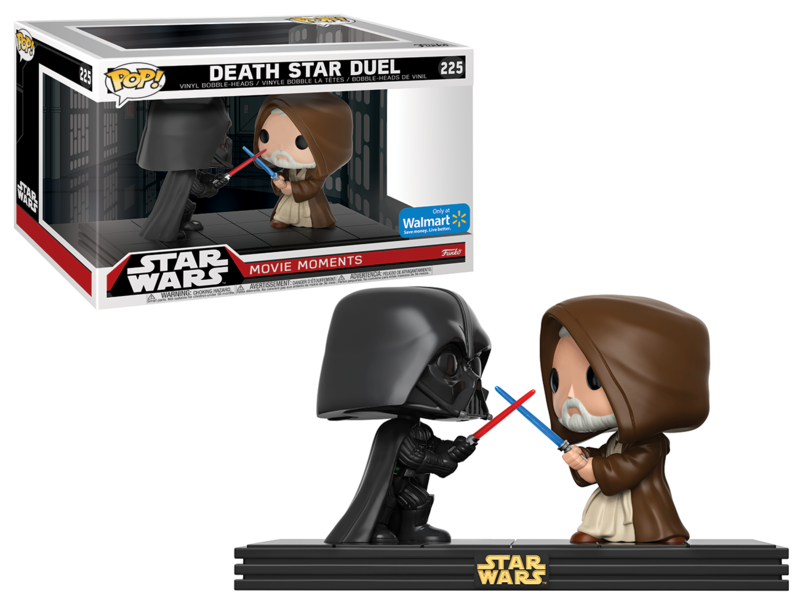 at Walmart and walmart.com! 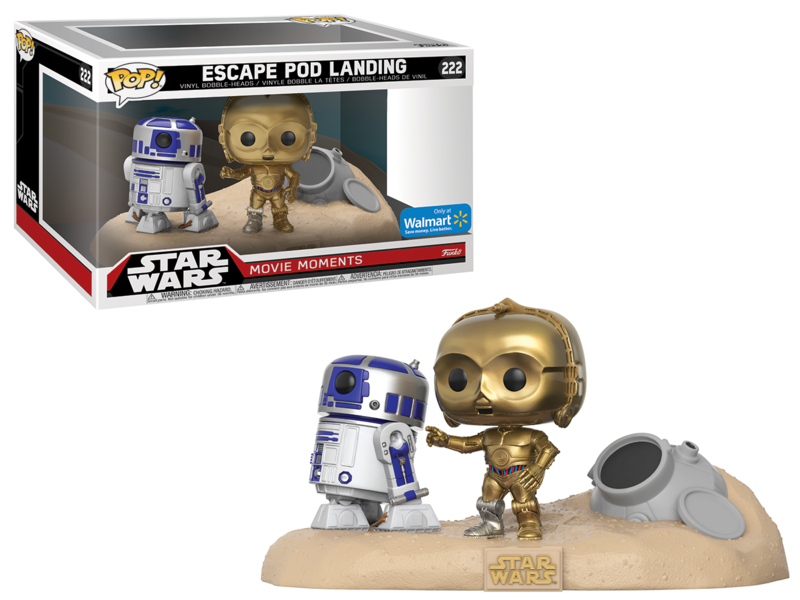 Each set will retail for $24.82.